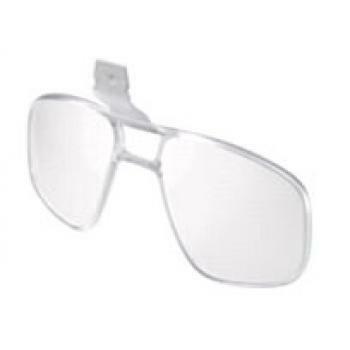 The Adidas Optical Insert clips easily behind the lenses of your Adidas Sunglasses. The insert can be easily removed if required. All optical inserts are fitted with UV block, hard coated lenses made to the prescription you specify below.